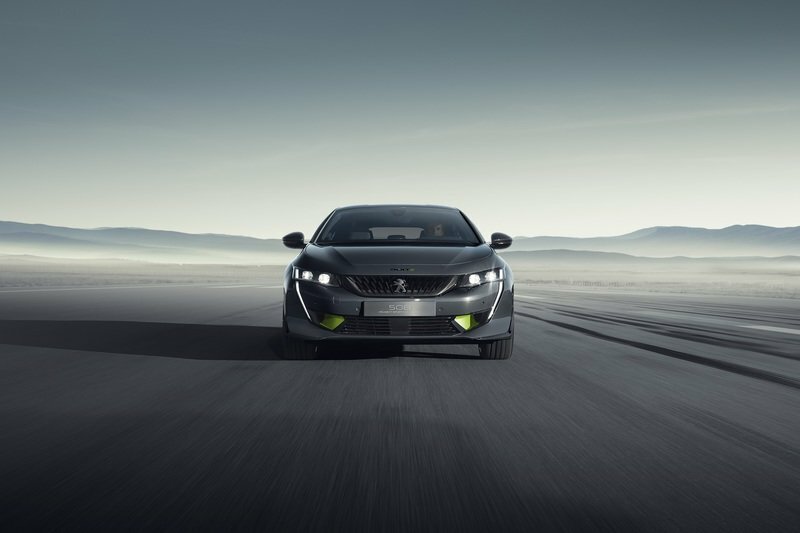 What Makes The Peugeot 508 Sport Engineering Concept Special? 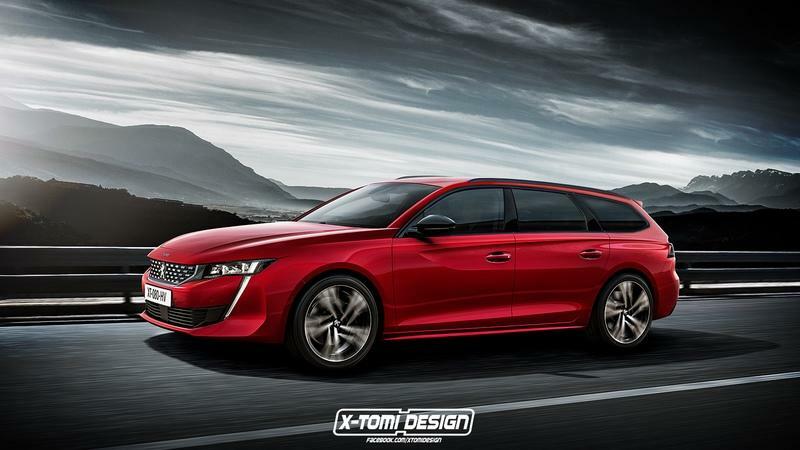 The motor show study is called the Peugeot 508 Sport Engineering Concept and it relies on the same 200-horsepower, 1.6-liter, turbo four-pot (called PureTech 200) that you can opt for in the 508 for motivation. 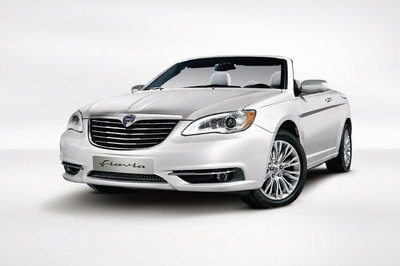 It drives the front wheels with the additional help of a 110-horsepower electric motor. 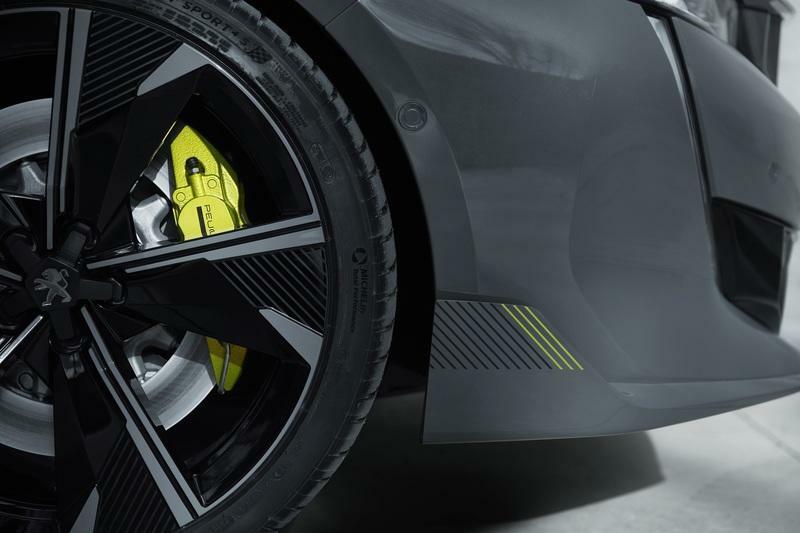 Its rear wheels are powered by another, stronger, 200-horsepower electric motor and the result are performance numbers not usually associated with Peugeots. The 508 Sport Engineered Concept can sprint from 0 to 100 km/h or 62 mph in a claimed 4.3 seconds and on to a limited top speed of 250 km/h or 155 mph. 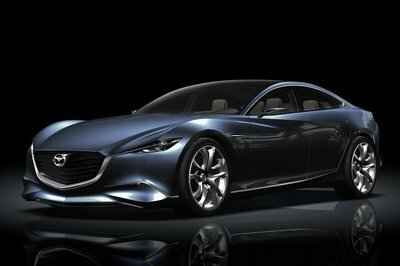 Electricity for the hybrid system is stored in an 11.8-kWh battery pack that bestows this 508 concept with a maximum zero-emissions range of 50 km or 31 miles on a single charge. 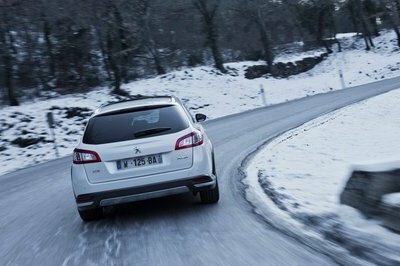 Peugeot also claims that it only emits 49 g/km CO2 according to the new and more stringent WLTP testing guidelines. Peugeot does offer a similar powertrain to this in its 3008, although in the 3008 Hybrid4’s case, there is no additional electric motor driving the front wheels - there’s only one to drive the rear wheels. It has a total power output of 296 horsepower, and it sprints to 100 km/h or 62 mph in 6.5 seconds. 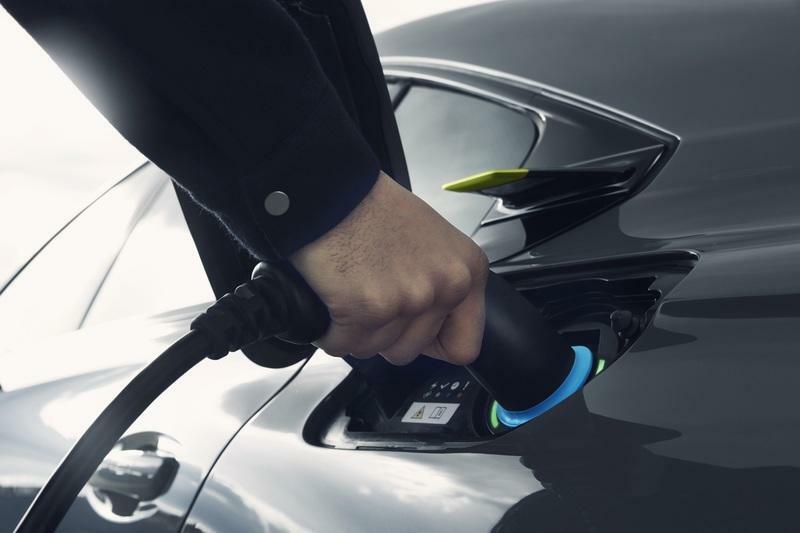 Interestingly, in the new 508 (the brand’s flagship offering no less), Peugeot only offers a lower-powered hybrid drivetrain that includes a detuned version of the 1.6-liter with just 178 horsepower and an electric motor for a total output of 222 horsepower. Moreover, the cheaper, less exclusive 3008 also comes with a bigger capacity 13.2-kWh battery pack. 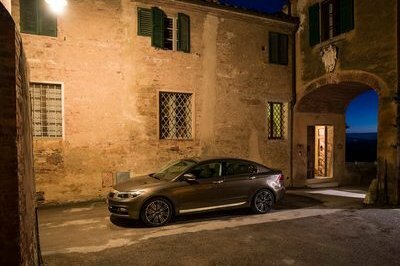 The production 508 hybrid is also only front-wheel drive - no power goes to the rear wheels whatsoever, so on paper, it’s a tier down from the 3008 hybrid. But, all this may only mean Peugeot left room at the top of the 508 range for a proper electrified performance model previewed by this concept headed for Geneva. Peugeot has also given the already sporty looking 508 an even sportier demeanor with this concept. 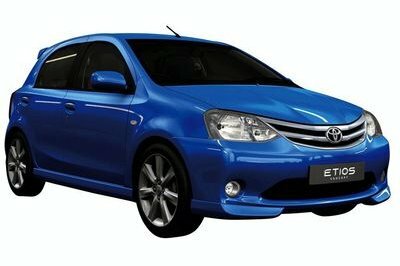 This is achieved thanks to a redesigned front bumper, part of which was made with 3D printing technology. There’s also a diffuser in the back a set of special 20-inch rims. There are even small winglets on the car’s C-pillar and plenty of green (or Kryptonite, as Peugeot likes to call it) accents all around the vehicle. The transformation continues inside where the car now features plenty of Alcantara, carbon fiber inserts as well as accents in the same green used outside - the Kryptonite stitching really pops and has a surprisingly dramatic visual effect. Peugeot also fitted the car with new “comfort fit” seats, although it does not go into detail as to what makes them special. 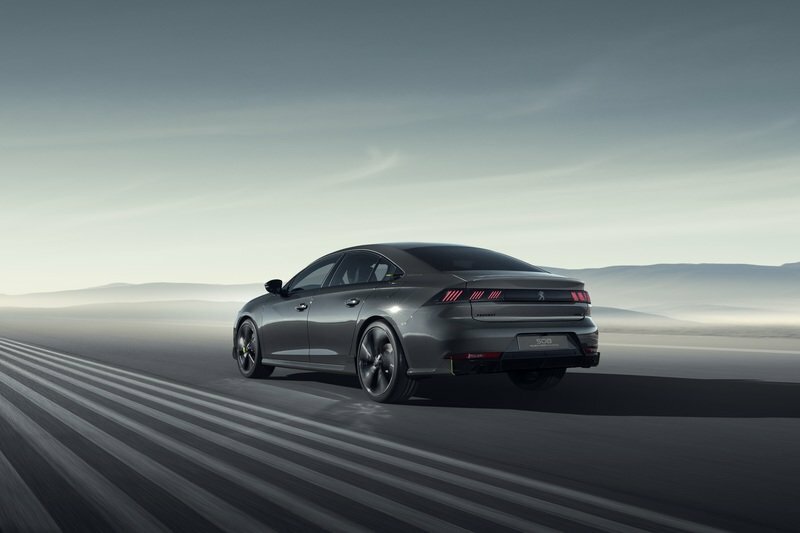 Now regarding this high-performance, electrified 508’s chances of reaching production, it’s worth noting that the Peugeot press blurb says this “will be the next in a long line of high-performance models from Peugeot Sport,” calling it “an evolution” of the recently revealed hybrid version of the 508. Read our full review on the 2018 Peugeot 508.